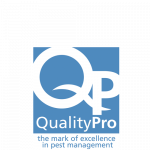 Why is Professional Pest Control Necessary? DIY pest control is tempting–we understand! On the surface, it may look like a quick fix. But home remedies for pest control lack two important ingredients: proven effectiveness, and Integrated Pest Management (IPM). But what is IPM, anyway? And how can it save you time and money? 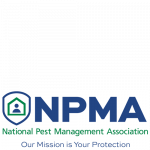 It’s National Pest Management month, and we’d love to tell you all about effective pest management, and why it’s important! 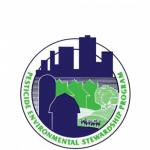 How can Integrated Pest Management help me? IPM is a strategy that focuses on long-term prevention of pests and their damage. But instead of using huge amounts of pesticides or ineffective methods, IPM uses a combination of techniques designed to maximize the elimination of pests. At Pioneer, we use pest behavior, exclusion practices, and household habit changes to prevent pests. All of these practices work with each other to provide complete pest protection–they’re integrated pest management methods! Pest behavior: By understanding why a pest invades or infests a building, we’re better equipped to keep them out. We use the habits and behaviors of pests against them. Exclusion Practices: By understanding how pests get inside a building, we can figure out how to exclude them in the best way. Inspection is a huge part of this process. Household Habit Changes: By understanding what the household is doing to contribute to a pest issue, we can help to make small recommendations for further protection. It could be something very simple–like sealing garbage cans–but it could make a huge difference! Professional pest control has multiple beneficial impacts. One of the biggest benefits of enlisting the help of a professional pest control company is receiving regular inspections. With scheduled preventative services, a professional can identify and eliminate factors that may contribute to future infestations. Your risk for pest problems reduces significantly. Professional companies have access to the best treatments available, including new technology and methods. An experienced technician can quickly identify and diagnose the problem. You won’t have to guess or try multiple DIY treatments that just don’t work! All risk of applying treatment yourself is removed when you hire an expert to do it for you. Local pest control can be more effective. 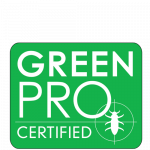 When you choose a local professional company, you’ll get access to experts who know the area, the biggest risks, and the best ways to control pests that are in your specific location. 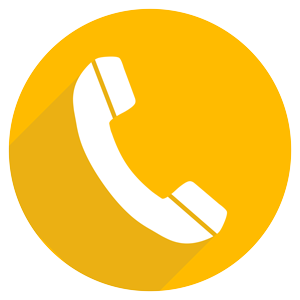 At Pioneer Pest Management, we pride ourselves on providing our neighbors with the best in pest control methods, inspections, and treatments. If you’re interested in protecting your home or business in the most cost-effective way, call Pioneer today! 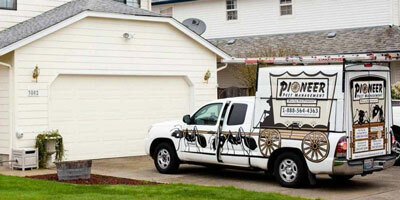 Home » Why is Professional Pest Control Necessary?